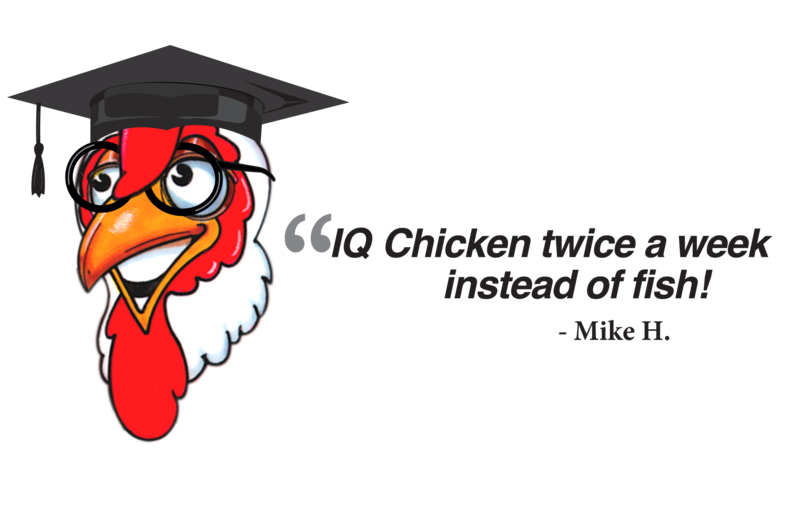 The folks that bring you Nature's IQ Chicken have been involved in nutrition and healthy diet research for decades. They are committed to educating the public on the significant benefits of eating right and helping to correct the Omega-6 to Omega-3 imbalance present in too many of today's foods. 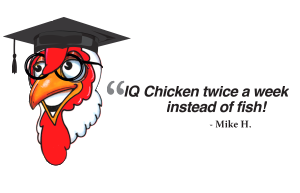 IQ Chicken is pleased to provide links to materials, articles and organizations that address nutritional health so that you can decide for yourself what's important to you and your family.